Our species has long agonized over the concept of human consciousness. What exactly causes it, and why did we evolve to experience consciousness? Now, a new study has uncovered a clue in the hunt for answers, and it reveals that the human brain might have more in common with the universe than we could have imagined. The concept of entropy, reports Futurism, is famously confusing, and the definition has evolved over time. 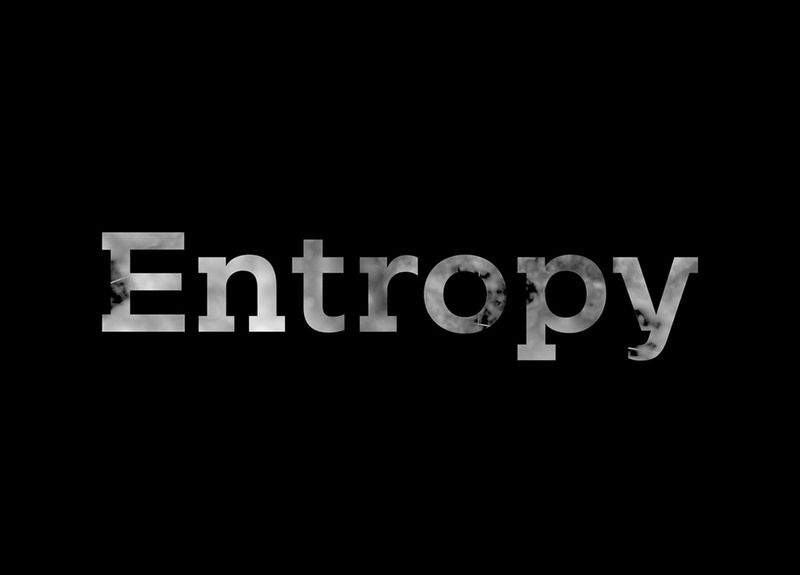 Essentially, entropy is a thermodynamic property that refers to the degree of disorder or randomness in a system. It can be summed up as the description of a system’s progression from order to disorder. The second law of thermodynamics states that entropy can only remain constant or increase within a closed system — a system cannot move from high entropy to low entropy without outside interference. A common example that demonstrates entropy is an ice cube melting — the cube is in a state of low entropy, but as it melts and disorder grows, entropy increases. Many physicists think that the universe itself is in a constant state of increasing entropy. When the Big Bang occurred, the universe was in a state of low entropy, and as it continues to gradually spread out, it is growing into a higher entropy system. Based on this new study, our brain may be undergoing something similar, and consciousness happens to be a side effect of the process.